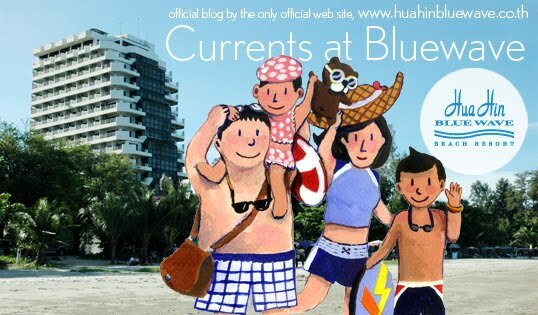 currents at bluewave: why is our garden called the Smile Garden? 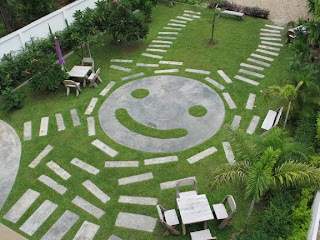 why is our garden called the Smile Garden? these pictures answer the question. 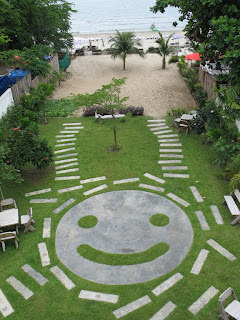 we had got this land since last year (2008) and developed it as a garden to have another lounge area than the beach. 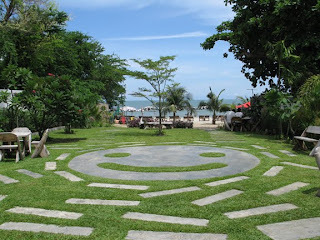 This has been kept green by our awesome gardeners, Prachuab, Anu, and Tuam. It wouldn't be as cute without them. Please don't hesitate to say hello to them if they are around. Hopefully this garden will make our visitors smile whenever they are here. i will introduce you to some interesting trees we grow them in this garden in the future.